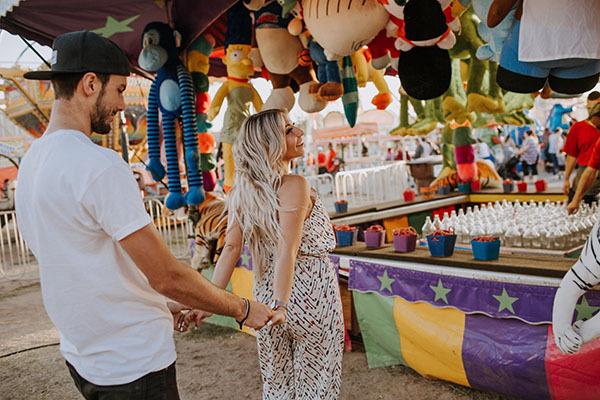 It’s all fun, games, and funnel cakes at the Utah State Fair. 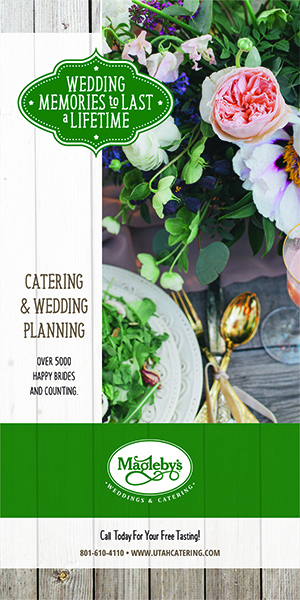 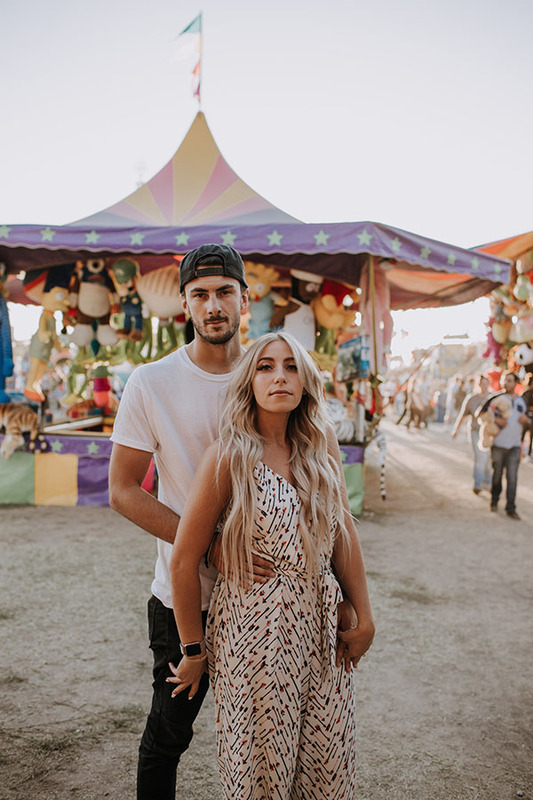 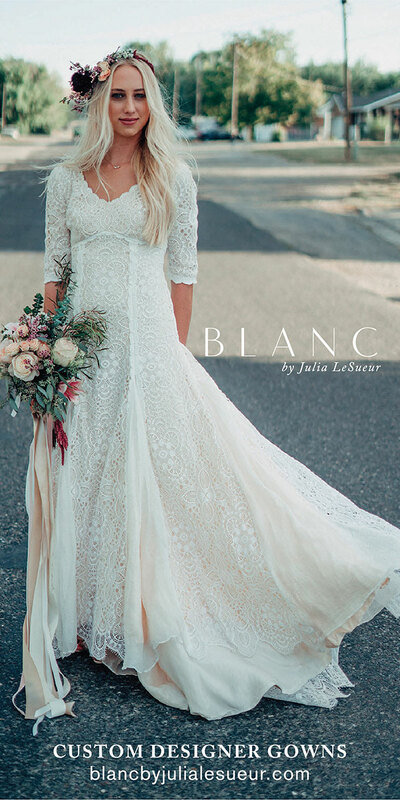 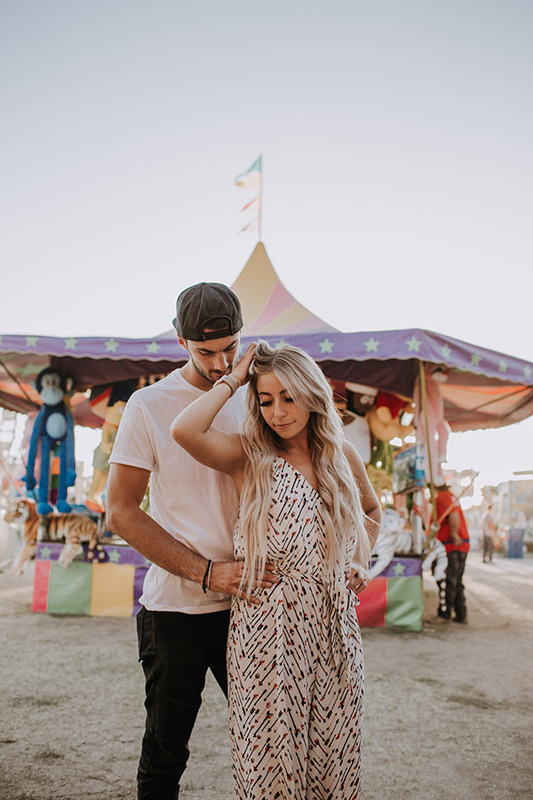 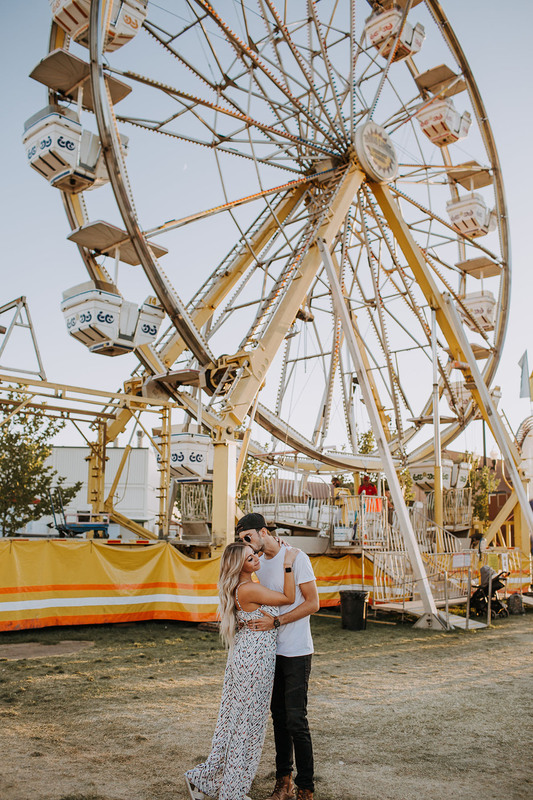 We’re always up for exciting backdrops for love, and this cute carnival sesh is no exception. 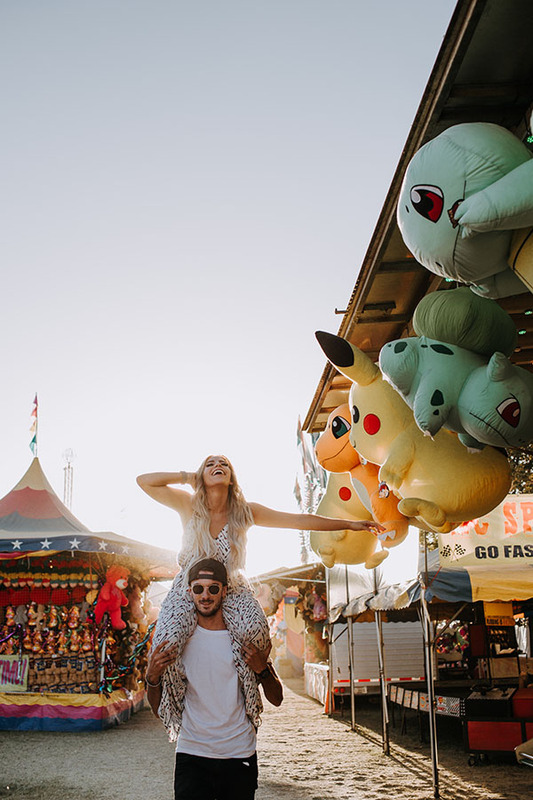 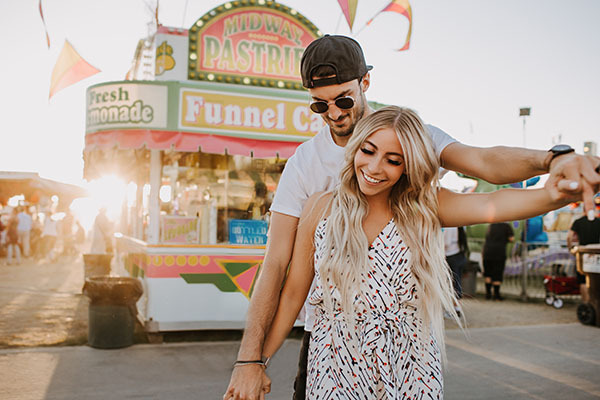 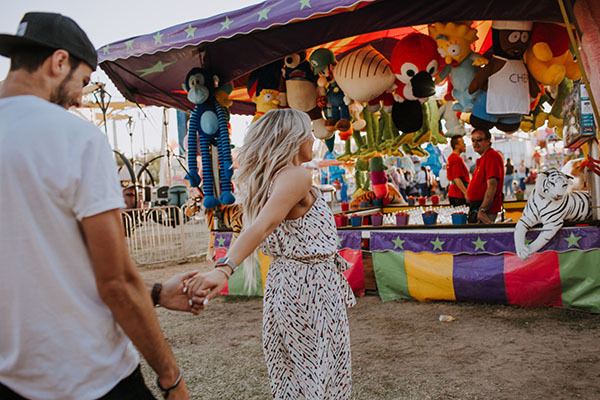 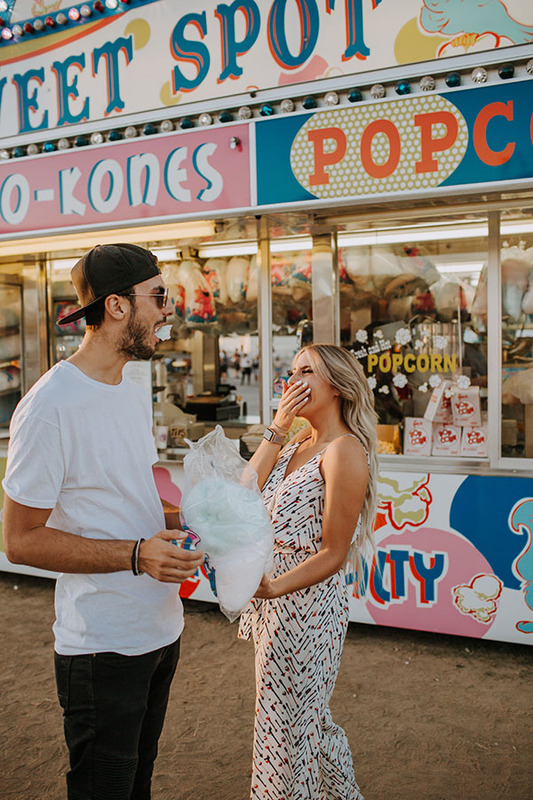 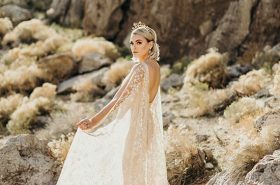 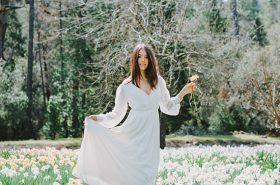 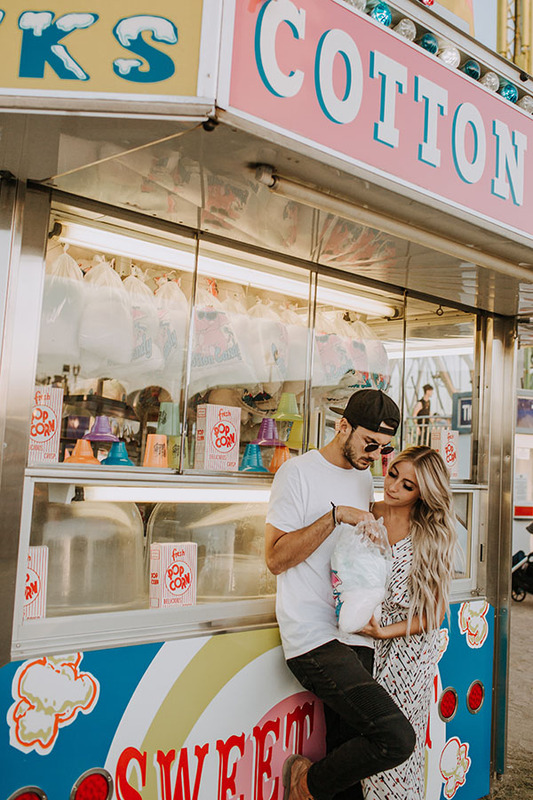 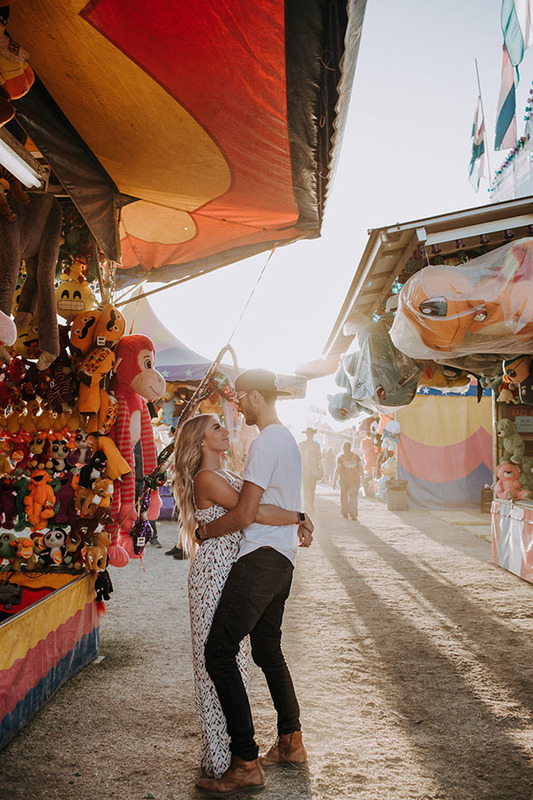 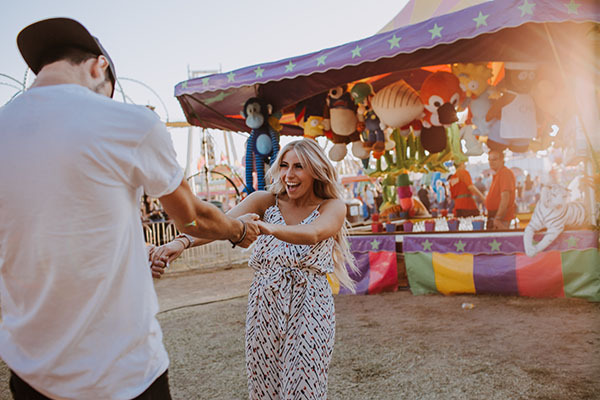 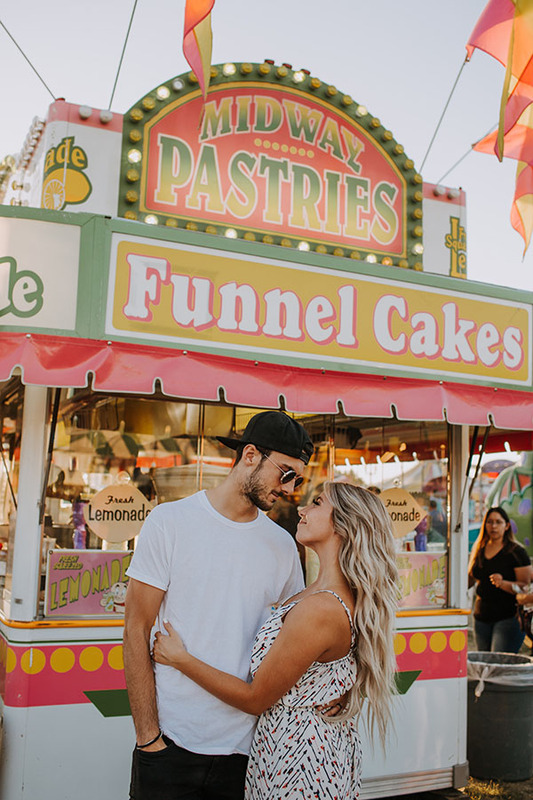 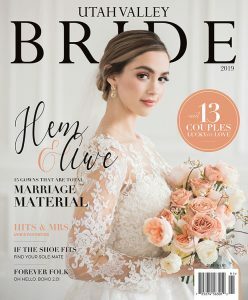 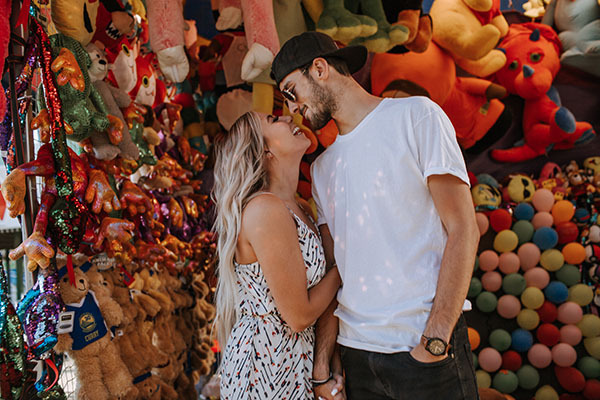 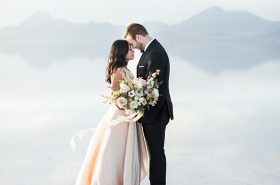 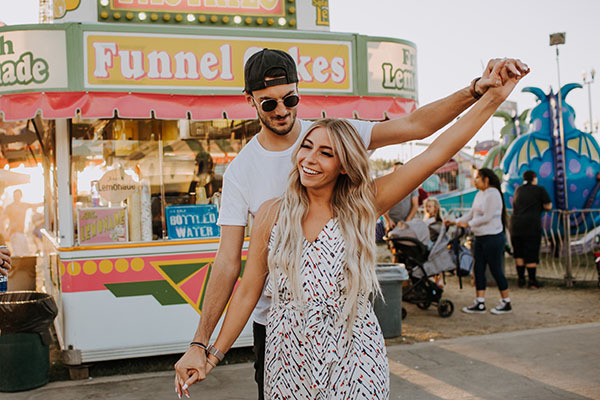 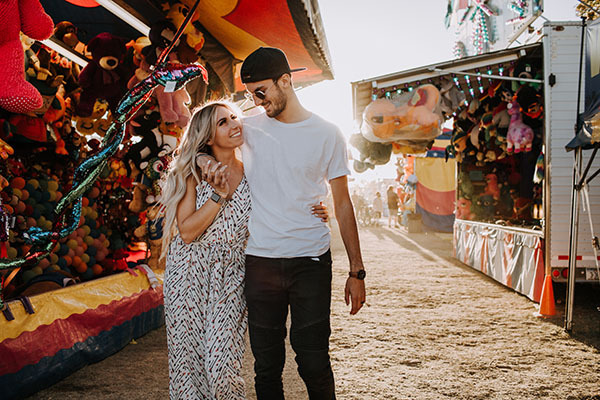 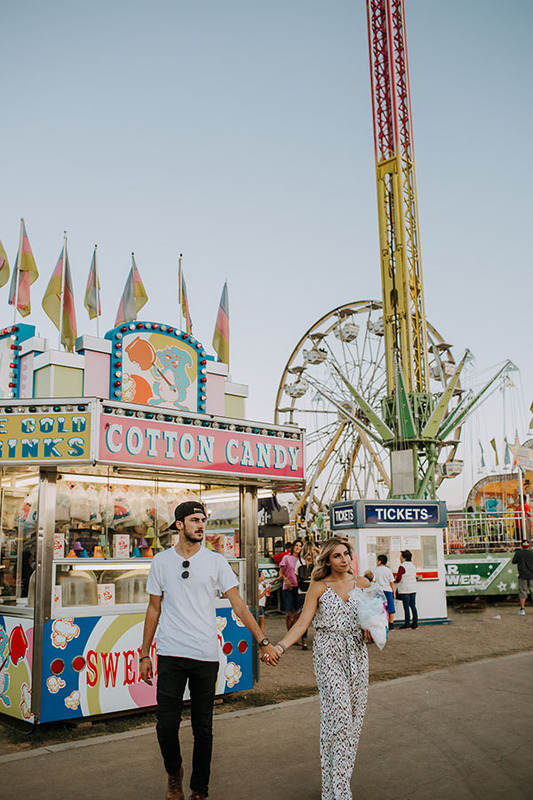 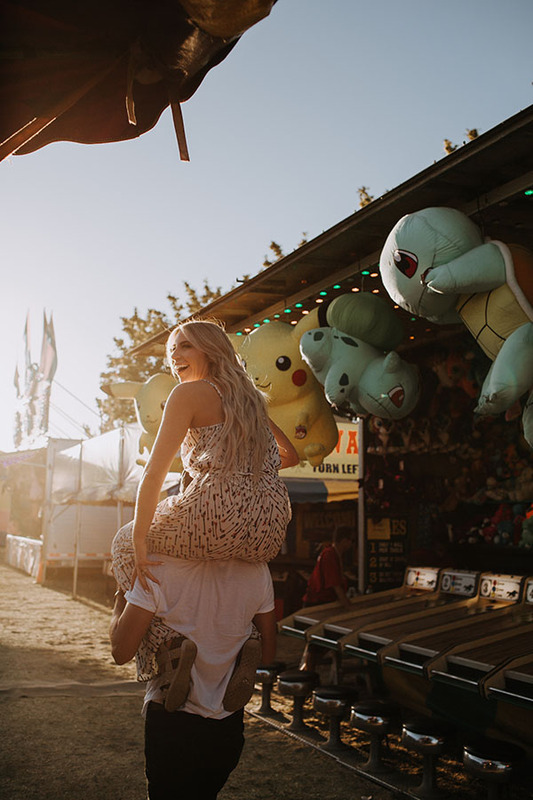 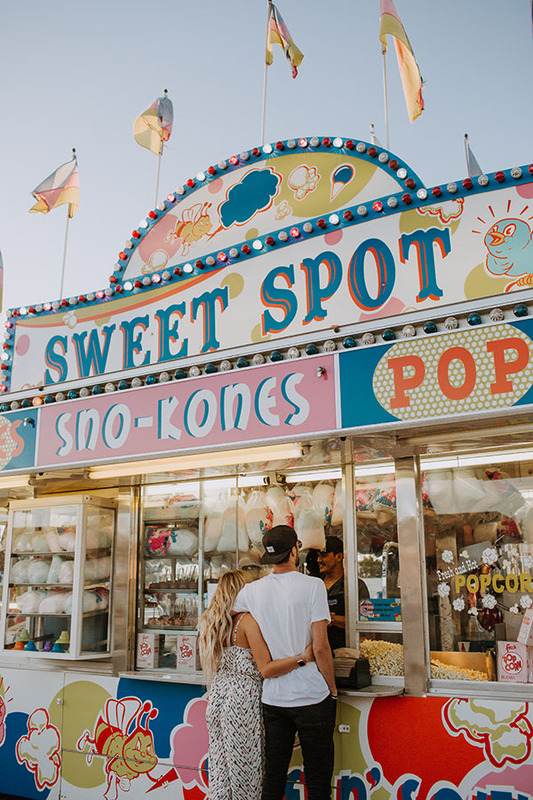 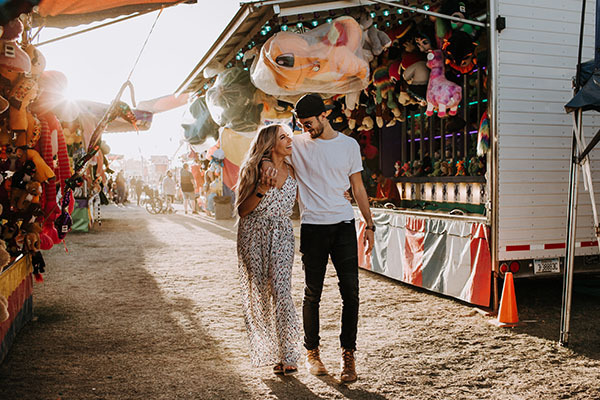 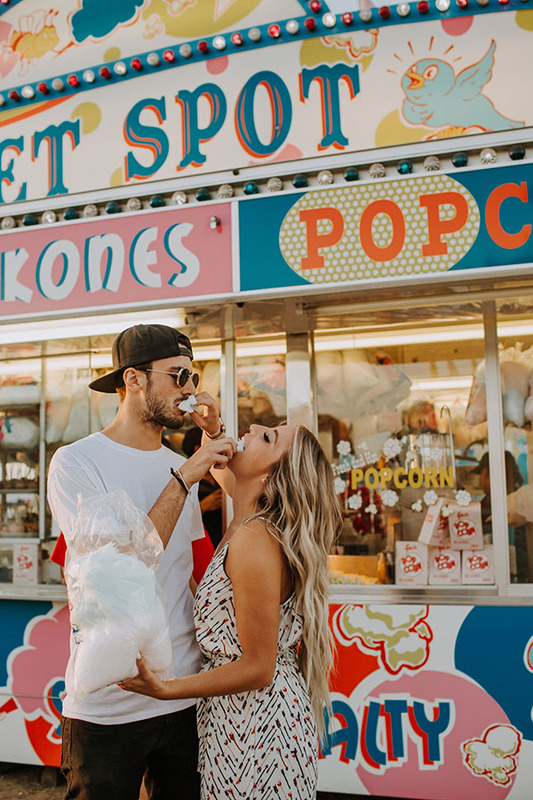 From the ferris wheel to the oversized stuffed animals to the cotton candy sweetness, every image from Jessica E. Photography is bursting with color, charm and happiness. 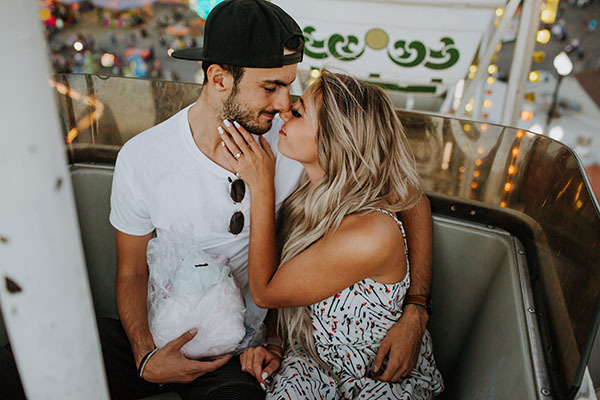 Ready for a scroll? 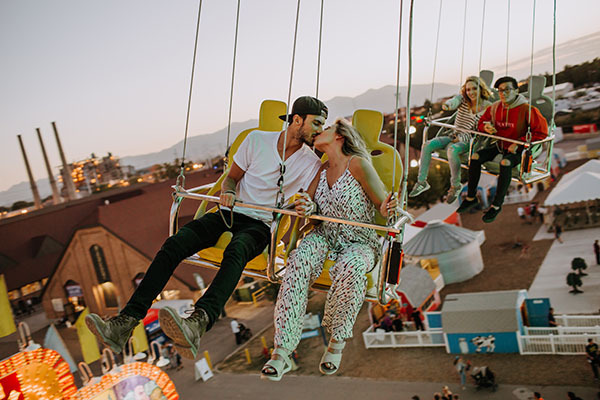 Here’s your ticket to ride.